Most businesses assign huge value to their brand. Brand often delivers as much value to a business as products, employees and customers. However, in the past 5 years, brand has been the pillar that hasn’t been platformed. That's where Brandfolder come in. Your brand is sacred, and must be protected. Brandfolder keeps your brand consistent, from integrated usage guidelines to advanced DRM controls. We are your source of truth. Surfacing data-driven insights is a key innovation priority for Brandfolder. We crunch numbers across hundreds of events, with the goal of understanding your brand health. 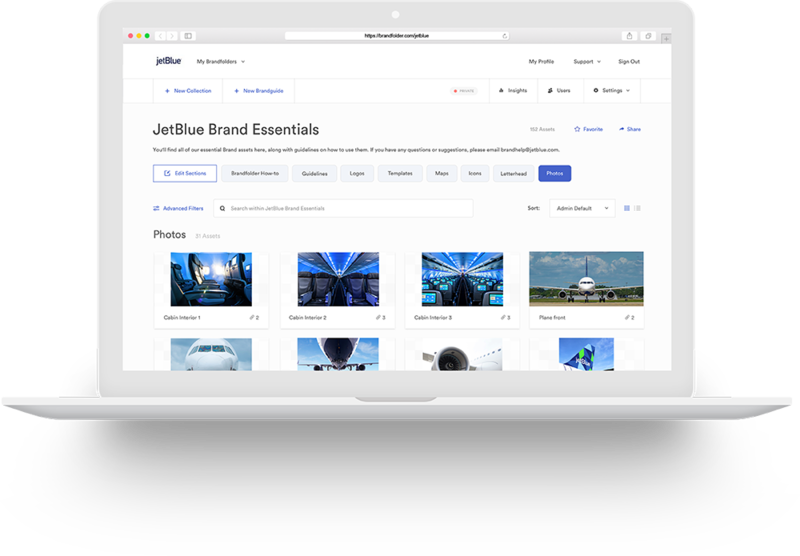 Our users love Brandfolder so much that they are the #1 Digital Asset Management platform on G2 Crowd for ease of setup, quality of support and easiest to administer. Get a quote and see Brandfolder in action.